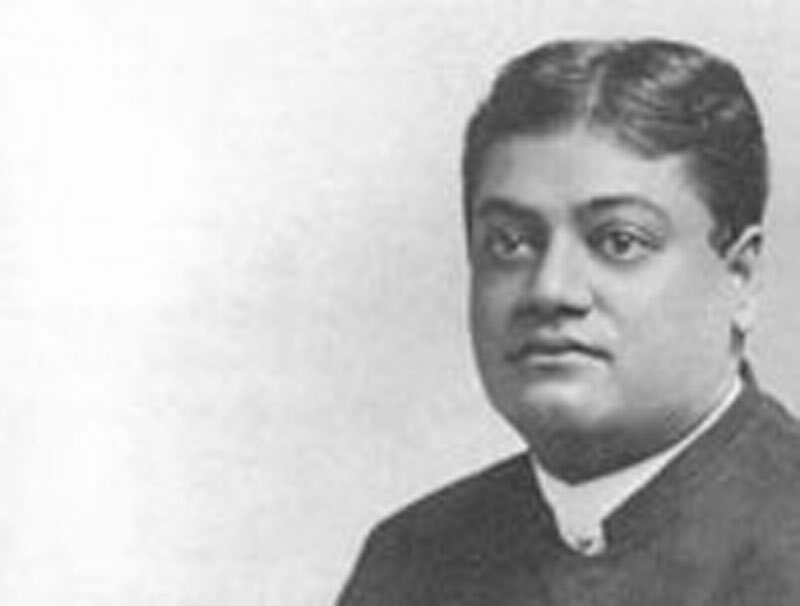 Tales and Parables of Swami Vivekananda - Frank Parlato Jr. The hero of widow re­marriage, and of the aboliton of polygamy. Sister Nivedita wrote that Swami Vivekananda called Vidyasagar "the hero of widow re­marriage, and of the aboliton of polygamy."